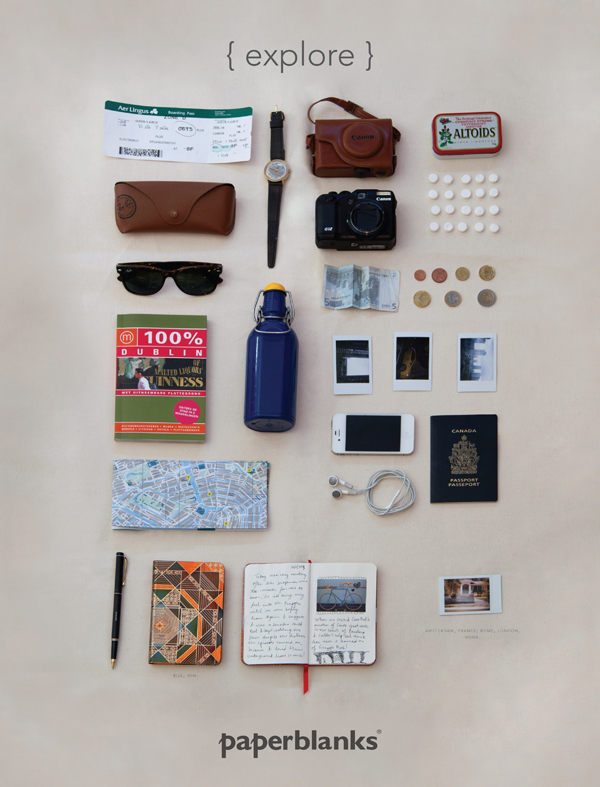 When you’re travelling, every taste and sight will seem worthy of documentation. But if you’re like most travellers out there, by the time you return home you never actually sit down and go through the maps, ticket stubs, brochures and random thoughts you noted in your journal throughout your trip. So why waste time taking photos and writing down memories of a vacation when you can actually be living it? 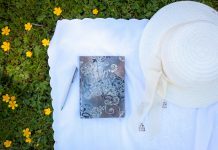 Well, the good news is that travel experiencing and travel journal-keeping do not have to be mutually exclusive activities. 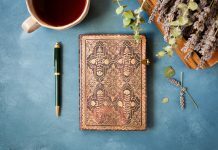 With these handy guidelines you can easily craft a memorable journal of your adventures – a keepsake that you’ll actually want to read and share in the future. Make writing on the go as easy on yourself as possible by testing out the usability of the book beforehand. 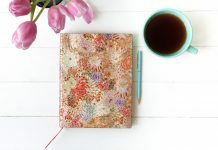 If your journal is “smyth sewn” that’s a good indication that it will lie completely flat, meaning you’ll have an easy writing surface wherever, whenever inspiration strikes. You’ll also want a journal that is at least 5″ by 7″ to accommodate most postcards (inexpensive souvenirs that often capture the local flavour). To keep a journal, you will obviously need a writing tool along with your book. Beyond that one simple instrument, though, it is incredibly useful to have a few colours (highlighters are great) to pinpoint the most important events and headlines for the day. 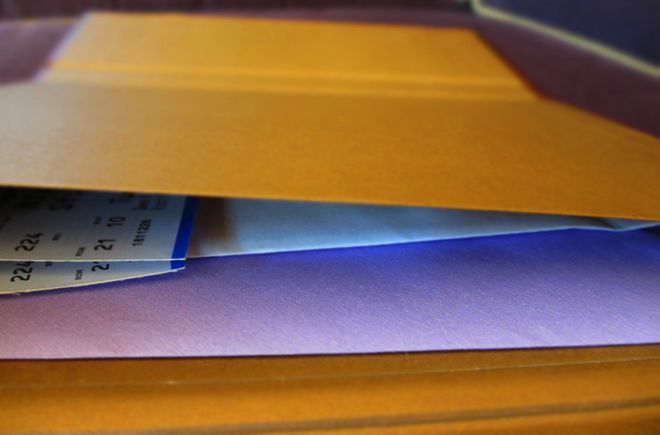 Before taking off on your trip you might also find it useful to divide your blank book into sections (e.g., Restaurants, People, Places) to easily reference the specifics of your adventure later on. A glue stick (or tape) is also essential for scrapbooking in the moment. If you know your itinerary ahead of time, map it out on the first couple of pages of your journal. This will act like a table of contents for the filled book. If you’re feeling exceptionally organised, use a different coloured pen for each date or place that you visit and fill out the pages accordingly. A picture may be worth a thousand words, but it still can’t capture the smell, taste and feel of an experience. Make notes about how all five senses were affected during your travels and the memories will feel far more alive down the road. Even with the relative immediacy of digital cameras, as time goes by it’s easy to forget exactly why you took each picture, not to mention where and when. Save a few pages at the back of your journal to write brief captions about some not-so-obvious photo memories, or make a note marked “photo” in your daily writings to remember what’s been captured on film. Nobody wants to reread tales of an unpleasant vacation. If you’re not having fun, you definitely won’t enjoy reliving it. 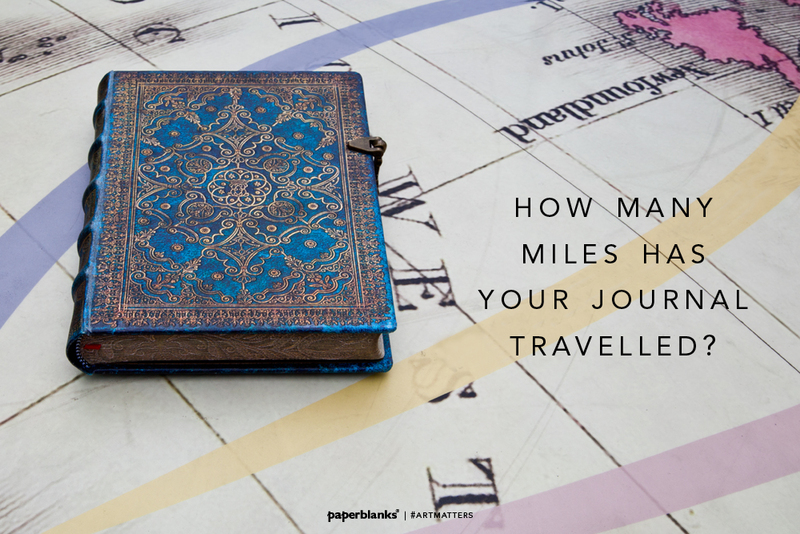 Make the most of your travels and use the journal to augment, rather than take over, the experience.